Australia fought valiantly during World War II, with over a million of them serving in the armed forces. Their air force was quite new, however, only having been established in 1914 under the Australian Army and not its own entity, the ACC (Australian Air Corps), until 1920. This is why during World War II, most of the aircraft they used were licensed to them by other countries. 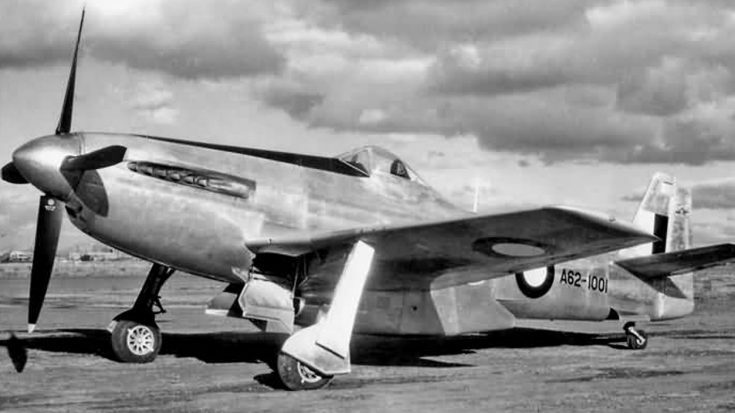 The likes of Mosquitos, Mustangs, and Beauforts entered service and were what Australians predominantly fought with. 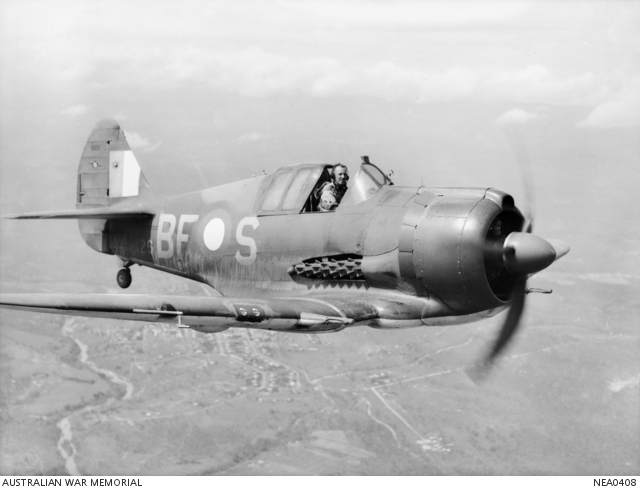 It wasn’t until 1942 when the first Australian made fighter came into existence. 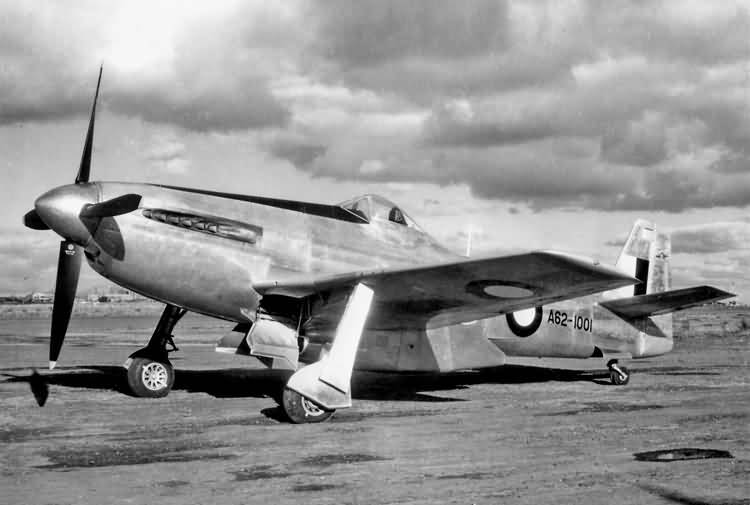 In 1942, the first test flight of the CAS Boomerang (pictured above) took place, but only 250 of them were produced until 1945. Although they were decent at close air support, their speed and maneuverability didn’t give them a chance in aerial combat when faced with Axis fighters. Then came the advent of the CAC CA-15 aka Kangaroo. Trying to develop a more agile and overall competitive fighter, the same company that built the Boomerang started to draw up plans for a new aircraft by 1943. 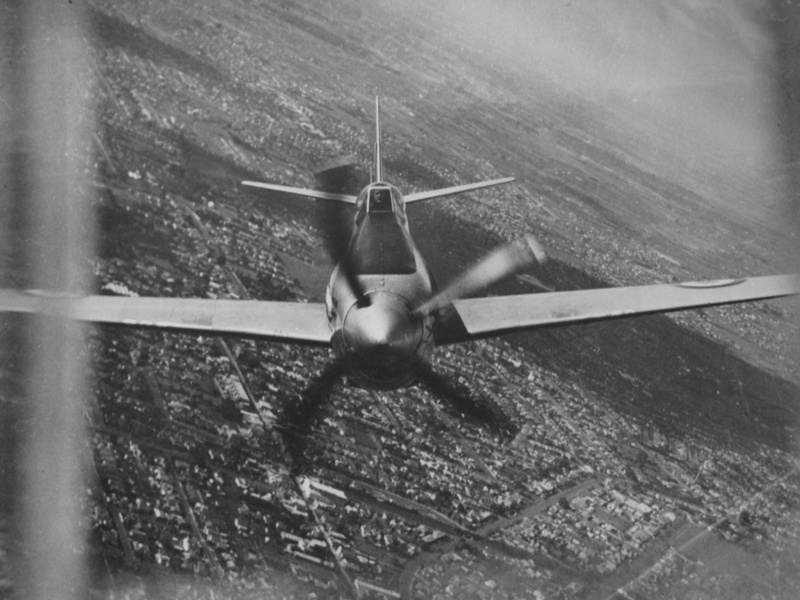 Sadly, its first flight was conducted after the war ended. 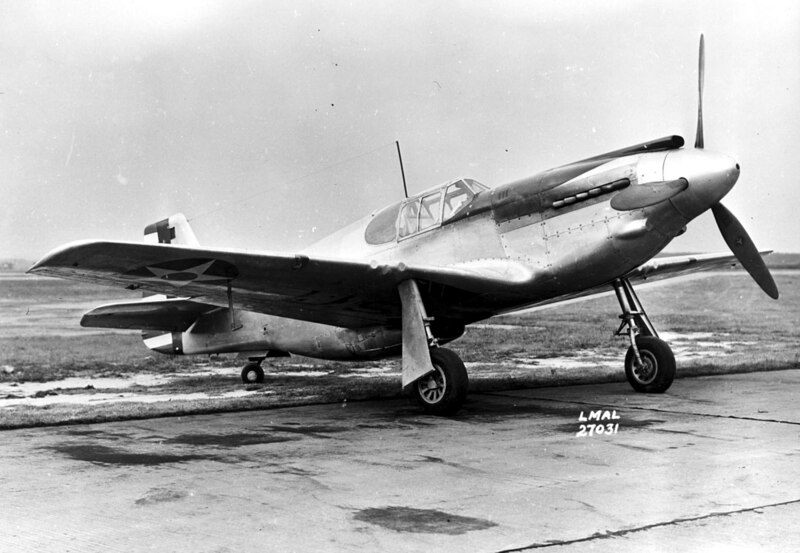 On March 4th, 1956, the CA-15, looking like a bigger, bulkier version of the P-51 (which records say was not intentional and the designers borrowed from many top fighters of the time), made its initial flight and clocked it at 448 mph, over 10 miles per hour faster than the Mustang. In the end, it was too little too late. The war was over and the jet age was ramping up, eliminating the need for propeller-driven fighters. The one prototype was scrapped and the project faded into history.